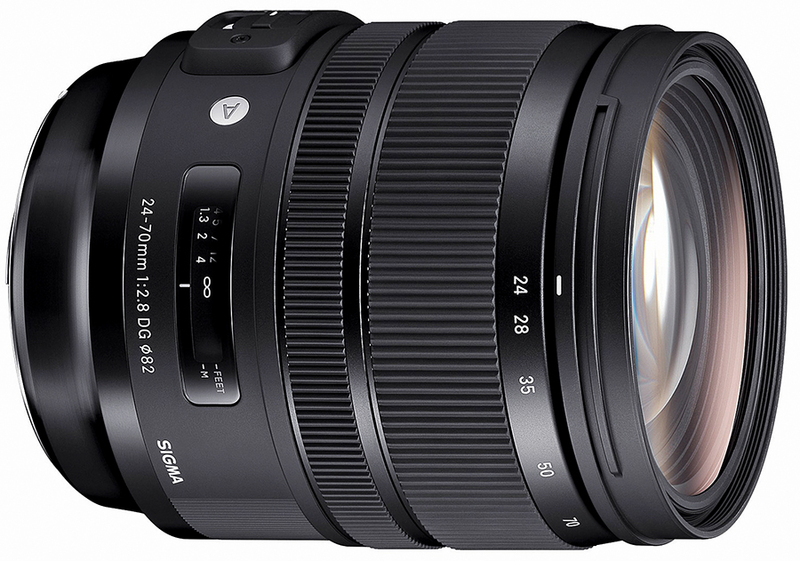 The Sigma 24-70mm f/2.8 DG OS HSM ART is a foray into a segment already replete with proprietary and independent options. K Madhavan Pillai pits it against the competition. Professionals across genres, especially in event and wedding photography, consider the 24-70mm f/2.8 the holy grail among full frame lenses. It is the one lens that’s almost always on the camera. This is Sigma’s first edition under it’s new ‘Global Vision’ line, denoted by the ART notation, but it follows older variants. 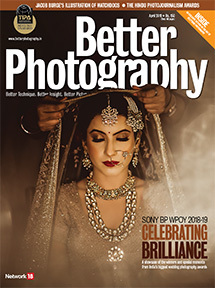 It vies for attention with Nikon’s AF-S Nikkor 24-70mm f/2.8E ED VR, Canon’s EF24-70mm f/2.8L II USM (non-stabilised) and Tamron’s recent SP 24-70mm f/2.8 Di VC USD G2. Sony’s FE 24-70mm f/2.8 GM (also non-stabilised) comes into the fray (Sigma’s proprietary MC-11 mount converter adapts to Sony). 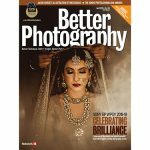 For this review, my reference lens is the Nikkor 24-70mm f/2.8E, the front-runner for optical quality and speed. Needles to say, the Sigma 24-70mm f/2.8 ART has big shoes to fill. It sports 19 elements (3 special dispersion and 4 aspherical) in a complex array of 14 groups. The closest focus is 0.37m or 1.2ft, with a magnification of 0.21x (0.32x with the Nikkor). The lens is stabilised. Quiet, quick AF is enabled via the Hyper Sonic Motor. The focus mode switch on the lens barrel has three positions: AF|MO|MF. Manual Focus, Autofocus (manual override in AF-S) and uniquely, the Manual Override mode (to be used in AF-C, it immediately cancels continuous autofocus when you adjust the focus ring). The lens has a filter thread of 82mm (like the Nikkor). Larger than the standard 77mm, it will involve a bigger spend on filters. As with all ART lenses, the 24-70mm is weathersealed, with a rubber grommet at the lens-mount. The Nikkor seems more weather resistant, with additional sealing all over. Using the Sigma USB-dock accessory allows you to fine-tune focus at four distances for four focal lengths. Sigma offers a service to get the lens-mount swapped, in case you change your camera. No one else offers this. The lens comes with a nice, padded lens-case. As far as lenses in it’s category go, the Sigma is the second largest and heaviest lens (1020g), after the Nikkor (1070g), but in the hand, it feels a lot more comfortable and less bulky than the Nikkor. The ridged and rubberised zoom and focus rings are nicely damped. The zooming action takes a bit of heft. The rotation of the zoom is opposite to that of Nikkor and akin to Canon lenses. Contrary to the Nikkor, the focus ring on the Sigma is closer to the camera, with the zoom towards the more handy, outer end. The ring positions really make more sense, considering that one is rarely going to adjust focus manually, both considering the quality of AF nowadays, as well as the nature of the lens. On the whole, I was quite satisfied with the speed and reactions of the AF. I tested it on the EOS 5D Mk IV, and the lens comfortably kept pace with tracking and Continuous Servo, and decisively so. AF is tied in with optical performance. Considering it’s ART legacy, my expectations were high, and I was somewhat disappointed to find that the Sigma was not able to match up to the Nikkor in certain instances. At 24mm wide open, the center is sharp enough, but corners are visibly soft, with some very gradual vignetting of about 1.5 stops from the center. At f/5.6, there is a big improvement across the frame, that moves all the way to f/11, with it’s peak at f/8. Moving to 35mm there is visible increase overall sharpness, and you can see a spike in both sharpness and consistency across the frame at f/5.6. 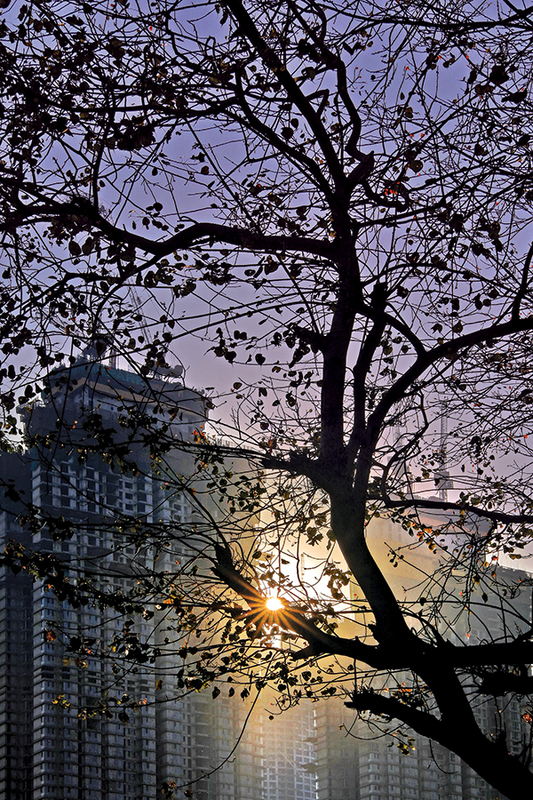 In fact, center sharpness is exemplary at and beyond 35mm, and worthy of an ART lens. Beyond 50mm performance picks up across all apertures. f/8 shows the best overall performance across the frame, through the zoom range. On other fronts, the lens performs quite admirably. Bokeh and blurs are very pleasingly rendered. Chromatic aberrations are very nicely controlled and barely visible. Distortion is minimal at 24mm, almost unnoticeable at 70mm, and in both cases, easily corrected. Control over flare is top notch. In terms of overall optical consistency, the 24-70mm ART lags behind the Nikkor, but not by a large margin. I must say this… There is no ambiguity that the overall performance of the Sigma 24-70mm f/2.8 DG OS HSM ART is very respectable. It is just not in the same level of superb optical finesse that I have come to expect from an ART lens. Priced at Rs. 1,10,105, you’ll need to open your purse strings. With the cost of the MC-11 mount adapter thrown in, the FE 24-70mm f/2.8 GM costs 18% more, and the GM lens remains the best choice for Sony users. However, considering that the Nikkor is over 50% more expensive, the Canon equivalent is about 35% more (and lacks IS), the value for money proposition here is very compelling indeed. Who should buy it? Professionals who are looking for an efficient standard zoom that does it all. Why? Fast autofocus, great price, respectably good optics.